You likely need two hands to count the number of friends with “genius” app ideas they plan to retire on, but most get-rich-quick ideas fizzle out early from a lack of preparation. If you’re serious about your big app or mobile game ideas and ambitions, you can get on track to app-designer success with the Complete Mobile App Developer Bundle, now 96 percent off from TNW Deals. Across 10 courses you’ll establish a core understanding of app development for both iOS and Android, from the fundamentals of programming and UI design, to hands-on tutorials with Swift 2 and SpriteKit game engine, to Xcode and beyond. More than just an instructional series, the Complete Mobile App Developer Bundle will have you building dozens of games and apps along the way, putting your budding mastery to work immediately. Create real-world Android and iOS apps as you learn hard coding skills, understanding the cutting-edge possibilities to make your creations shine. 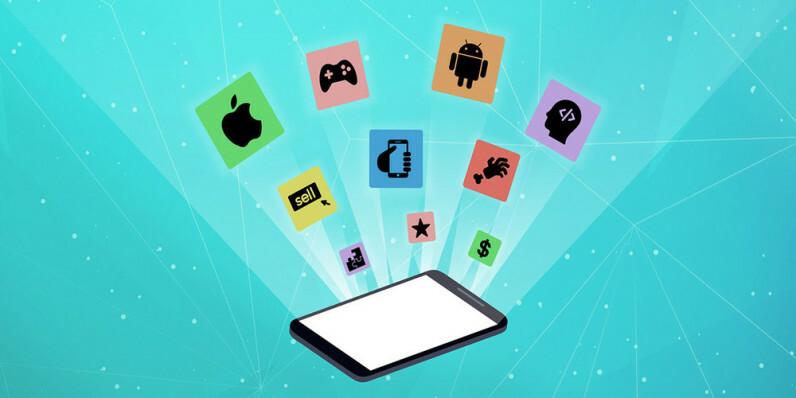 By the end of the series, you’ll have both the knowledge to create the perfect mobile apps and the strategic marketing ability to successfully monetize your creations! Learn everything you need to make the apps people love, now just $49 from TNW Deals.